Here’s our podcast for season 7 episode 7, “Sing Me A Song”. Was there still too much Negan? 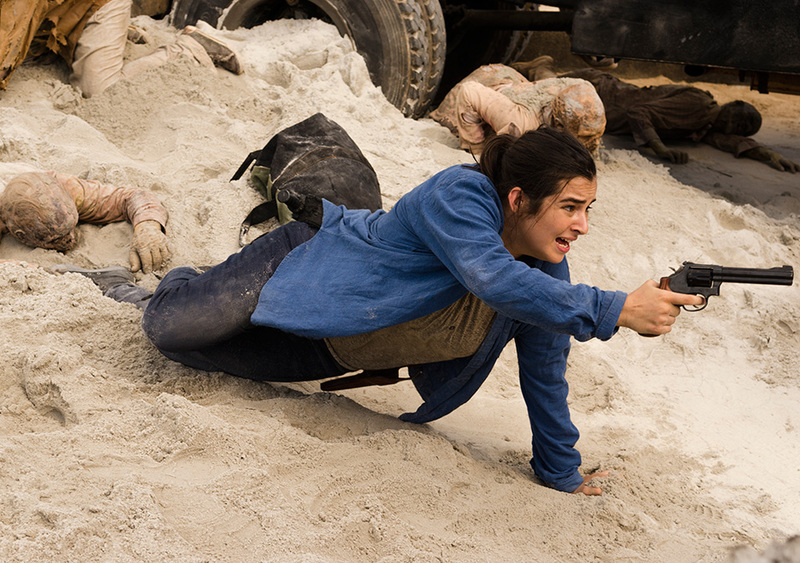 Should Carl have taken the shot when he had the chance? Does everybody think it’s called a machine gun? Tune in for the answers to these questions as we recap this episode and read your Holy crap!? moments. NOTE: If you downloaded this episode right away, please re-download if you can. there was a small error in the original file that I have now fixed. Thanks! Music this week is “City of Angels” by The Head and the Heart. 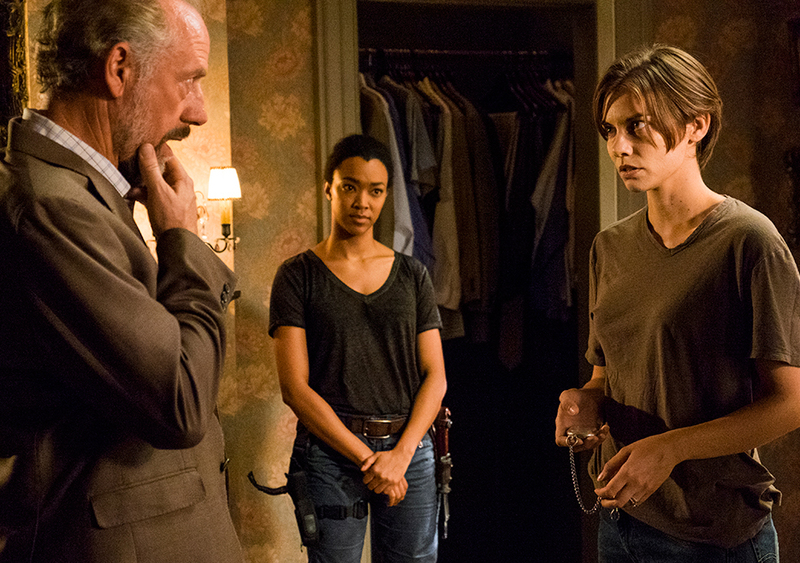 It’s our feedback show for The Walking Dead season 7 episode 6, “Swear”. Does Negan underestimate women? could Heath have been taken by The Saviors? 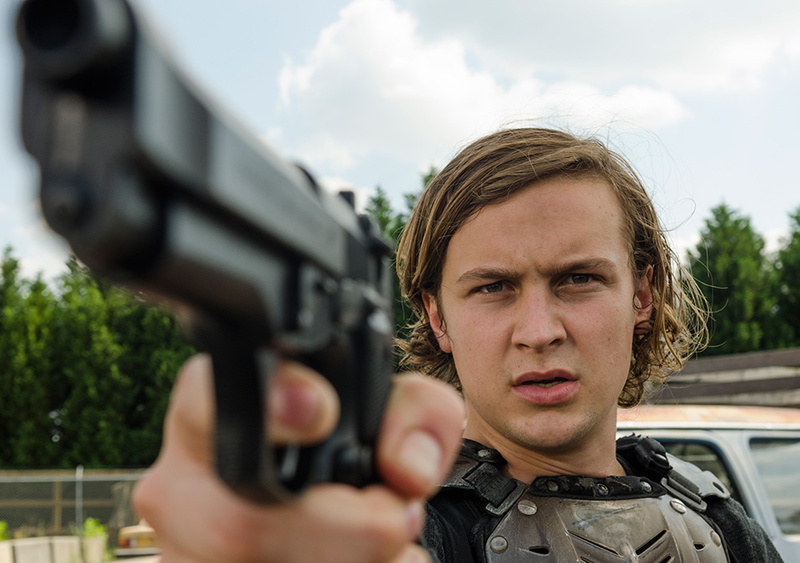 Is all this Scott Gimple’s fault? Tune in for the answers to these questions and a whole lot more. 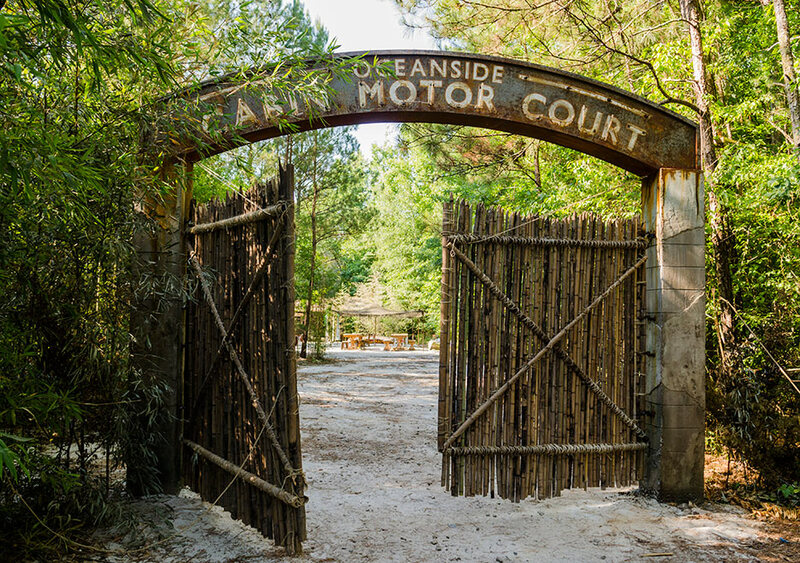 This week on The Walking Dead we finally get caught up with Tara and Heath, uncover a bunch of sand-walkers, and learn about yet another community. Tune in for our full recap of season 7 episode 6, “Swear”. Music this week is “Oceanside” by The Decemberists. 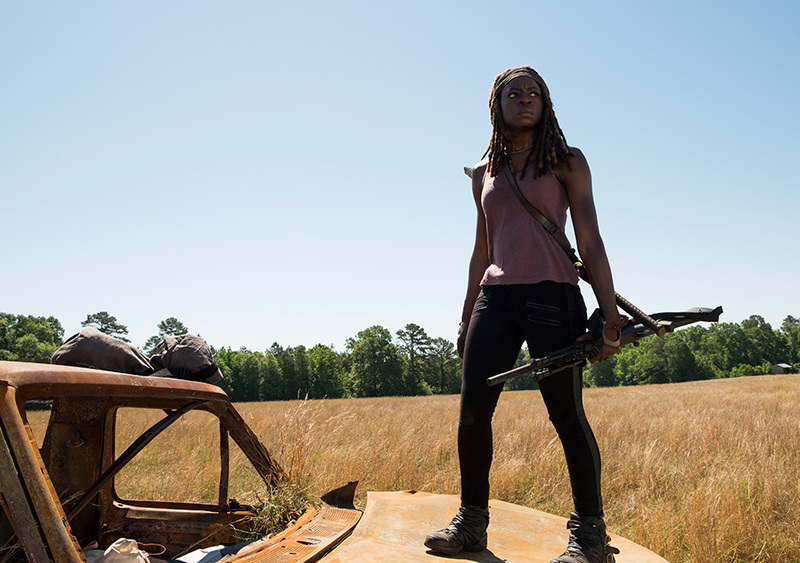 Here’s our feedback show for The Walking Dead season 7 episode 5, “Go Getters”. Is the show a victim of its own broadcast schedule? 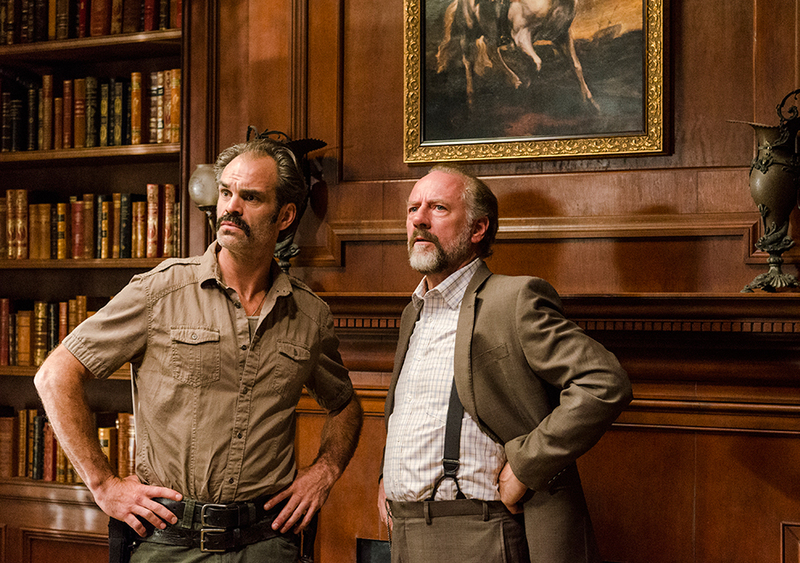 How did Negan’s men manage to sneak into The Hilltop? 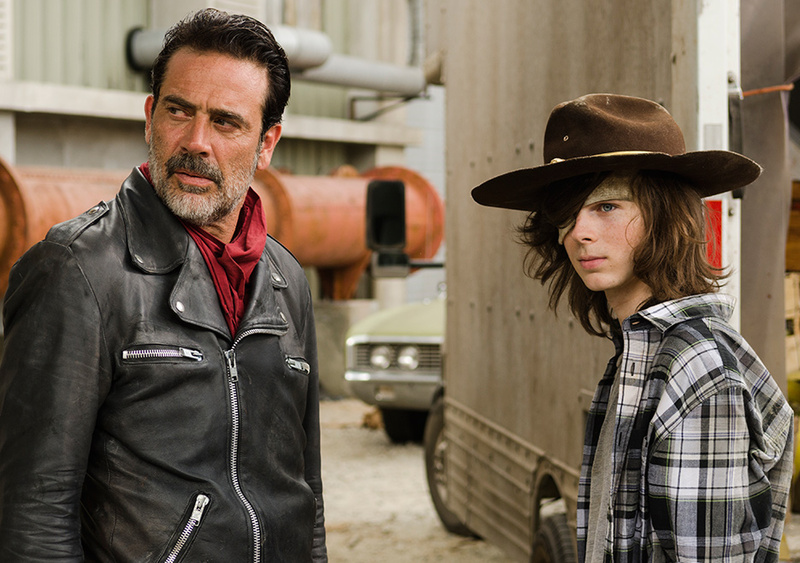 Is Jeffrey Dean Morgan too skinny to play Negan? Tune in for the answers to these questions, and a whole lot more. Here’s our podcast covering The Walking Dead season 7 episode 5, “Go Getters”. 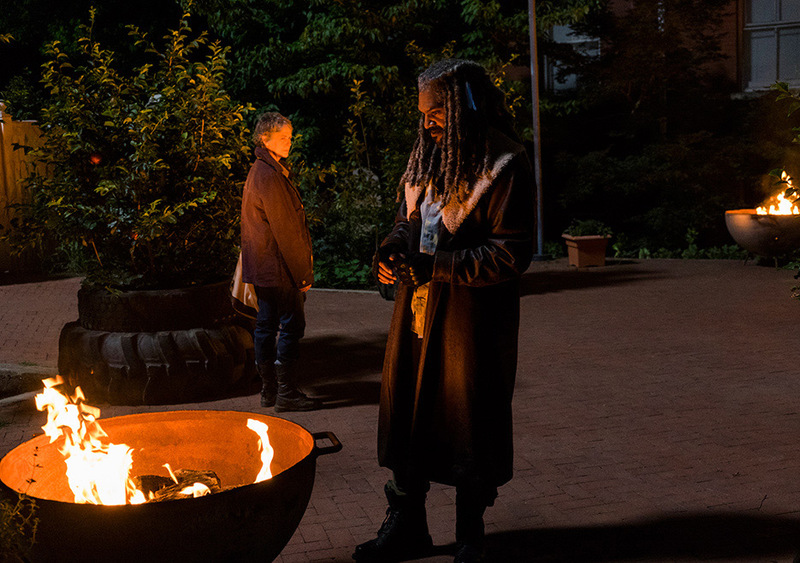 Tune in for our full recap, your Holy Crap moments, and another great entry in our season 7 record your favourite scene contest. Music this week is “We Don’t Know” by The Strumbellas. It’s our feedback show for season 7 episode 4, “Service”. Is Jeffrey Dean Morgan hamming it up too much as Negan? Was Daryl blinking Morse code to Rick? What does Jason have against Batman anyway? Tune in for the answers to these questions and a lot more. 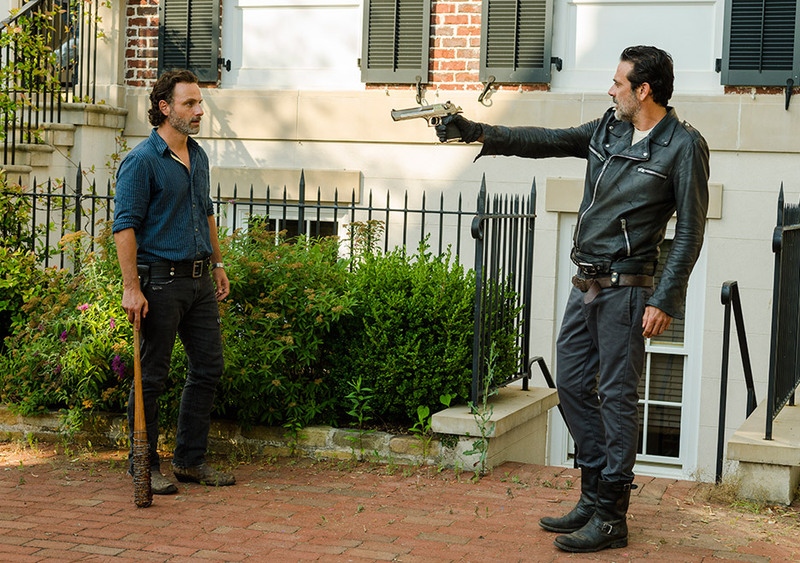 This week on the podcast Jason and I recap and discuss season 7 episode 3, titled “The Cell”. We also read your Holy Crap!? moments and play another entry in our season 7 Record Your Favourite Scene Contest. Thanks for listening! Music this week is “Easy Street” by The Collapsable Hearts Club. It’s our feedback show for season 7 episode 2, “The Well”. Did Shiva look super fake? What really happened to Ben’s dad? Was this episode the breath of fresh air we all needed? Tune in for the answers to these questions and a lot more. 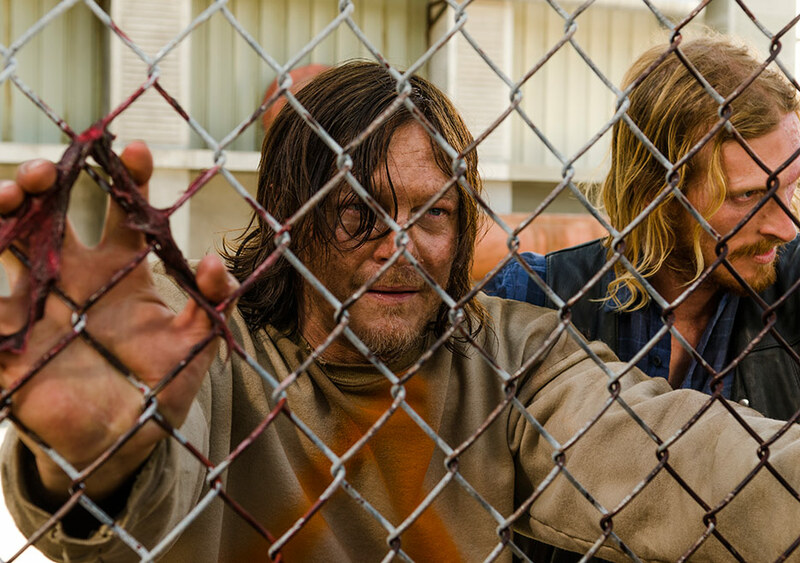 This week on the podcast Jason and I recap The Walking Dead season 7 episode 2, “The Well”. We also read your Holy Crap moments, and play the first entry in our season 7 Record Your Favourite Scene Contest. Music this week is “Kings Horses” by Jet.